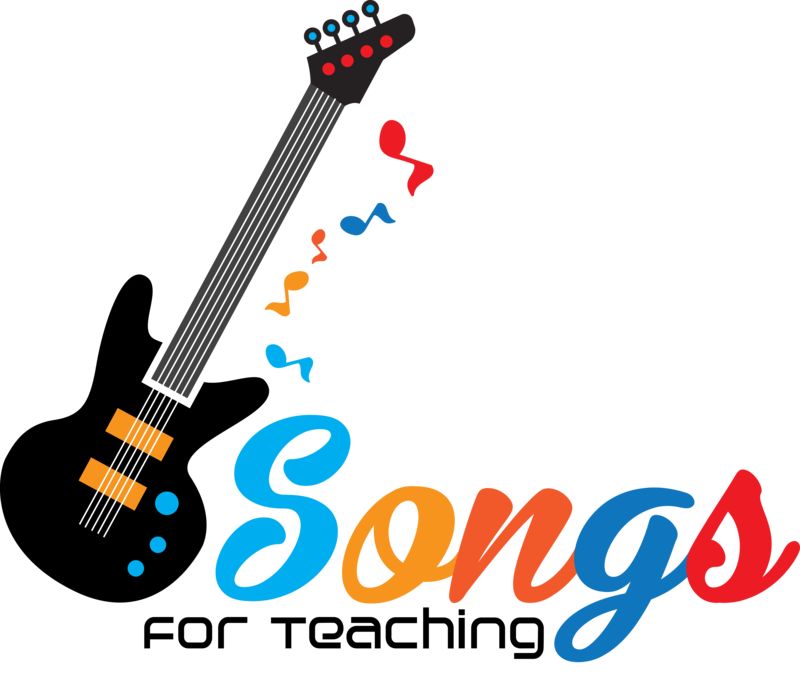 Songs for Teaching UK believes that every child has the right to a good quality education and that music plays an important role in the intellectual development of children and young people. 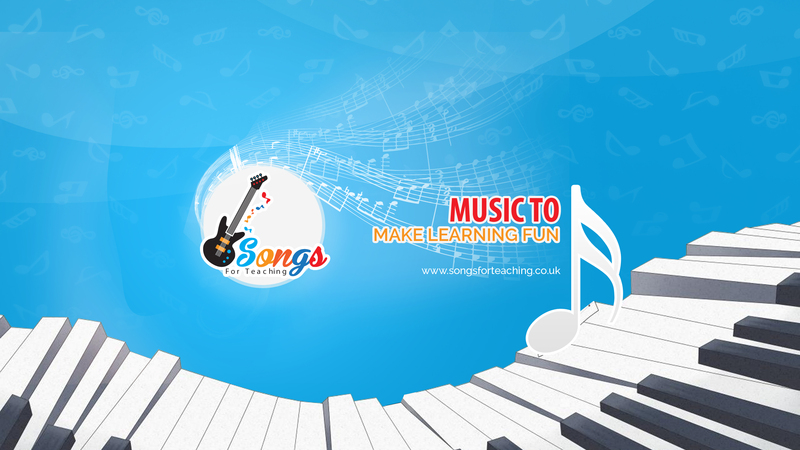 Songs for Teaching UK is on a mission to help teachers to use music to make learning fun. Make music and videos that make learning fun!